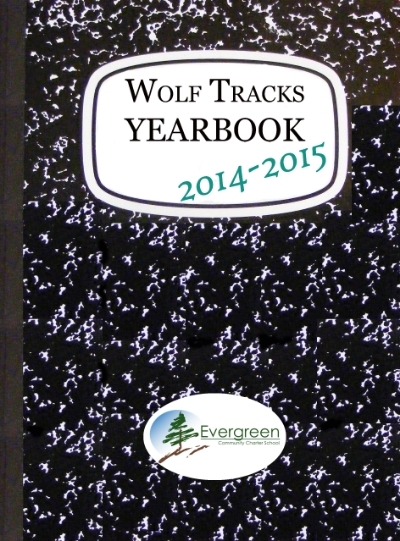 The 2015-16 Wolf Tracks Yearbook will have several pages of ads for parents wishing to place a message of congratulations for their student(s). This sheet, and the order form on the reverse, will answer many questions about the procedure. Please contact Jean at jean.reese@evergreenccs.org if you have questions or are ready to submit an ad. Since there is a limited amount of space allotted, ads will be sold on a first-come, first-served basis. To reserve your space, you must deliver a completed order form, images, text, and payment. Please do not send in incomplete orders. Deadline for ads is March 14, 2016, unless the spaces are all reserved before that time.